Here it is! Bikini season is looming on the horizon. Accompanied by a wave of dread and panic: trying on swimwear in the awful lighting of changing rooms fitted with thigh magnifying mirrors (yes, yes I’d swear, somewhere someone specialises in manufacturing deforming mirrors! ), mini skirts and shorts exhibiting our legs so cosily covered up with jeans and trousers all winter, flabby arms, squishy tummies… in short, things are grim. And, of course, we all have the friend who’s toned within an inch of her life with legs up to her armpits always full of energy taunting us eating a huge ice cream with caramel sauce on the top. Last year, we promised ourselves “that’s it, I’ll never achieve this, I must learn to love my body the way it is”. 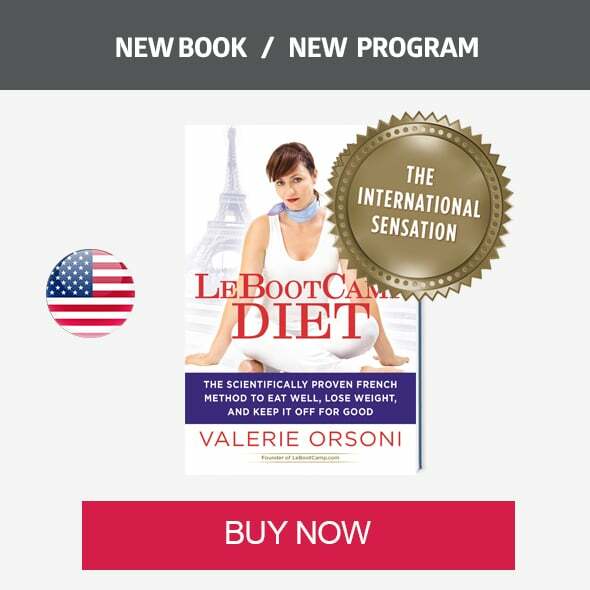 But then, you discovered LeBootCamp and found out that is was possible! It is, I can assure you! Of course, as my dear papa always says, no pain no gain, but all your efforts will be well rewarded, you have your coach’’s word! I therefore propose a Bikini Fitness Challenge over the next 30 days. Each Monday, I will post a column targeting a specific part of your body on this blog: buttocks, tummy, back, arms and shoulders, legs. I have partnered up with a smokin’ fitness coach, Alexia Cornu whose pictures will illustrate the posts to come. Each area will make up a new challenge for you to take on and you will have a chance to win superb prizes at the end of the 30 days! 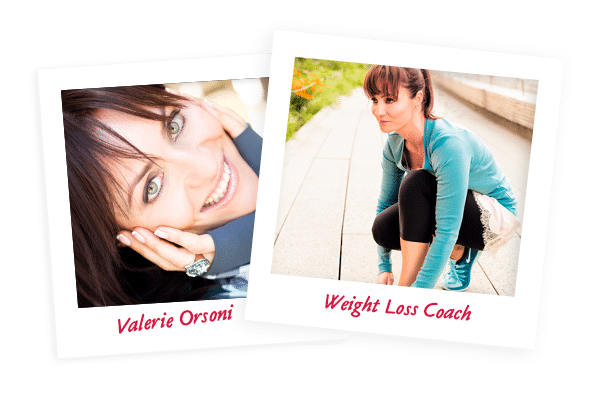 – the measurements of your thighs, arms and waist on the first and last day of the challenge and note your progress in the comments section of the last blog post of the challenge. 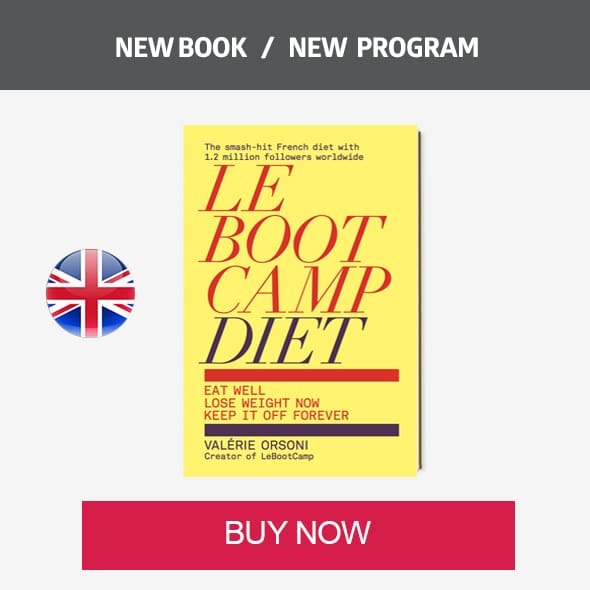 Bootcampers who will have achieved the best results and made the most noise on the web, will see themselves rewarded with a toned body as well as great presents such as: sobacha™, a tee-shirt, a coachie teddy, a LeBootCamp® mug, a touched up photograph like a movie star (yes we love ourselves just as we are but wouldn’t it be fun to have the star treatment just like Jennifer Aniston ou Jennifer Lawrence, just once ), and other surprises, like a private coaching session with me, and more! great!! don’t forget to log in your daily challenge on this page!